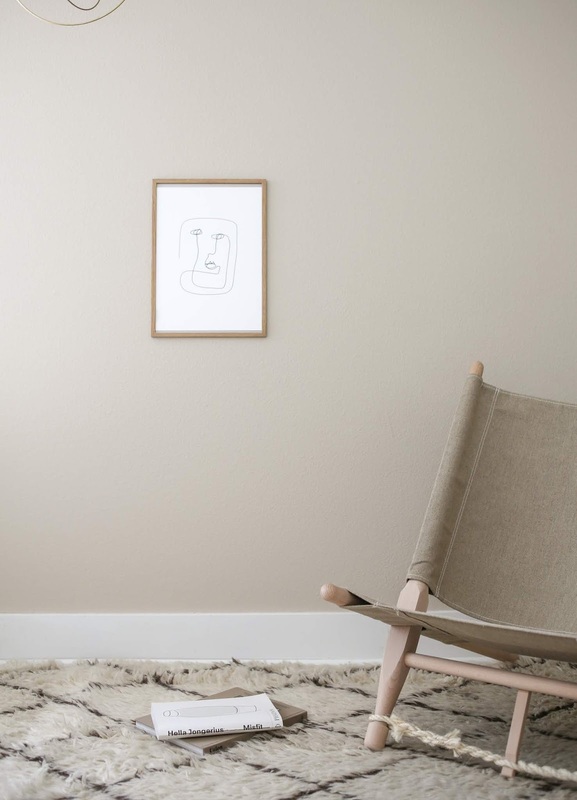 AMM blog: The OGK Chair is a Danish Classic and Also the Easiest Lounge Chair for Summer! 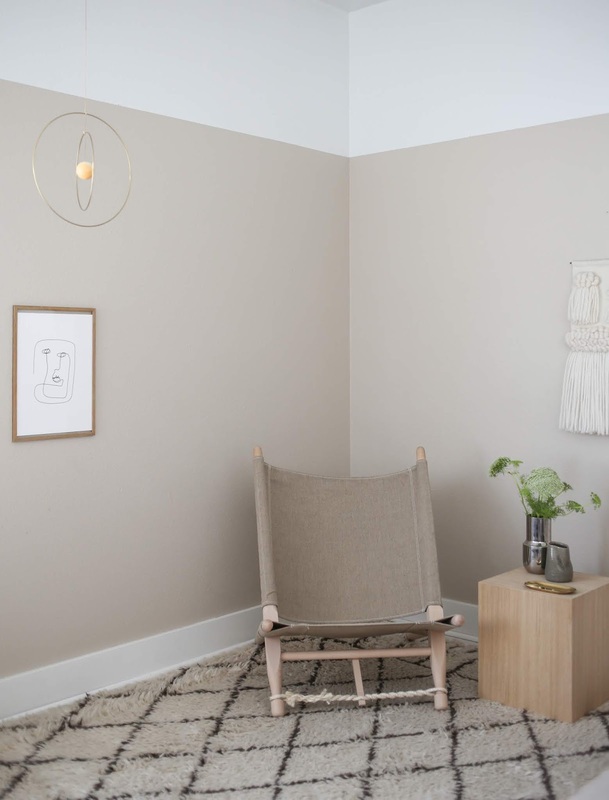 I'm sure at some point you've seen a photo of our OGK daybed, whether here on the blog or on my Instagram. 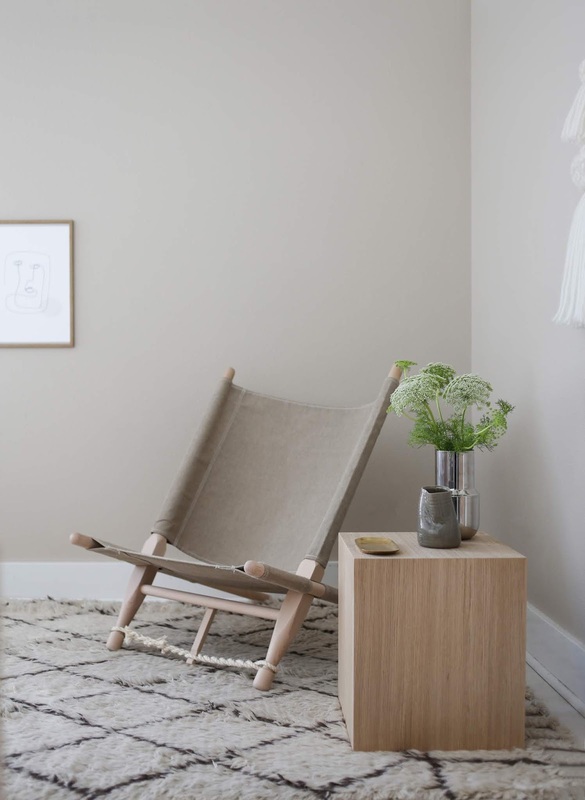 If you're a fan of this simple but beautiful daybed then you'll probably be glad to know there is a chair version! Ok, maybe you already did know this but it's sort of the perfect summer furniture. Lightweight, easy to set up, take down, transport and woven in a breathable canvas that is ideal indoors and outside when it's hot. In the Winter we put a sheepskin over the top but during these months, a cushion and maybe light throw is all you need. In our home this is a great reading seat and the natural colors blend happily with almost any others. Even though the Safari collection is Danish designed and produced you can still get your hands on it in the US. Camilla from Objects.nyc who I profiled just a couple weeks ago, distributes them stateside.